Changing your habits too much after a divorce may not be that good for you, at least according to a new study. Changing your habits after a divorce could be associated with early death. The study found two possible culprits that may connect a person’s decreased health after divorce. There have been many other studies that have explored the potential for a person to have improved physical and mental health after a divorce. It all depends on how the person prepares for the divorce, proceeds through it with the support of family, friends and an attorney, and chooses to change their life or keep it the same after the divorce. 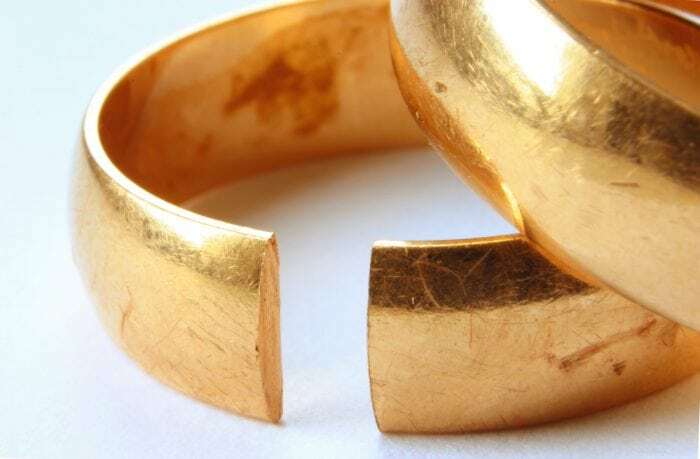 A study completed by the University of Arizona found that divorce could be linked to a broad range of poor health outcomes, including a higher risk for early death. But the connection for this is not yet well understood. The study believes that decreased levels of physical activity after a divorce and a higher chance of smoking are two common reasons that could increase someone’s risk for mortality. The findings were developed from the English Longitudinal Study of Aging, looking at seven waves of data collected from participants, each two years beginning in 2002. Nearly 6,000 participants were included in the study and more than 900 of them were separated or divorced and had not remarried. The study looked at exercise frequency, smoking status, and life satisfaction reported directly by the participants. Furthermore, the levels of inflammation and lung function were also evaluated. It kept track of who died during the study period, finding that those who were divorced or separated has a 46% higher risk of passing away during the course of the study. It is important to surround yourself with support systems and to ensure that you have protected your best interests by hiring an experienced family lawyer to help you. If you are contemplating divorce, think carefully about how you will change your life, eliminate bad habits or implement new ones after divorce.